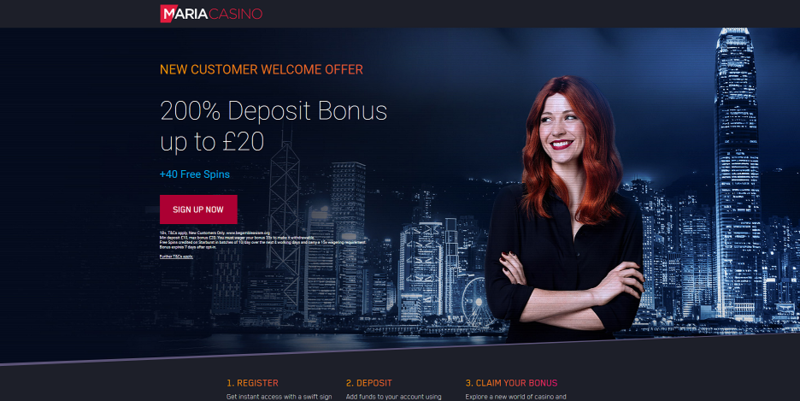 Maria Casino Review: Get 100% of up to £200! Maria Casino: Casino Review, Bonuses and More! Maria Casino is nothing like any other online Casinos you may have heard of. Open a free account, follow your game progress on a “Performance Dashboard” and learn to became a better player; one spin at a time! Once at Maria Casino, rest assured that you will never run out of new bonuses and seasonal promotions! While the room runs an impressive number of special promos to reward the most loyal players with plenty of free money to play - their sign-up bonuses are equally incredible. If you are in the United Kingdom, you can choose between three different welcome bonuses depending on how much you want to deposit. In addition to these bonuses, you also get 10 free spins for 4 days (40 free spins in total) to play Starburst, one of the most popular online Slots games ever created. To get your favorite Maria Casino bonus, open an account through the links on this page and choose the offer you prefer. No bonus code needed. Featuring games by top industry developers such as Netent, IGT, Evolution, Microgaming, and Playtech, Maria Casino offers a complete casino gaming experience with more than 500 games on the site! If you are a slots lover, Maria Casino is probably going to become your favorite online gaming destination as soon as you visit their site. Not only they feature hundreds of different games, but they have all the titles that players love. Their access to the stunning Netent portfolio lets you find superb online slots like Guns N’Roses, Starburst, Leprechaun Goes to Hell, and Motorhead alongside all-time classics like Break Da Bank Again, Lucky 8-Line, and Hot Roll. What’s even better, is that this Unibet-owned online casino adds new games all the time. From new football games to celebrate the Euro 2016 championship to Superman-themed online slots to play while you wait for the next blockbuster movie to land on the big screen, Maria Casino is a site where you play the same game twice only if you want to. Are you looking for a life-changing win? Check out the jackpot games at Maria Casino! Maria Casino features 23 jackpot games, giving you the opportunity to change your life forever at the cost of one spin…or a poker hand! While most casino rooms leave the progressive jackpots to online slots, this gambling site gives you the chance to win big when playing games like Keno, Caribbean Stud, Casino Stud, and Texas Hold’Em - meaning you can minimize the luck factor and use your skills to win massive progressive jackpots! In case you needed one more reason to try this casino site, listen to this: Maria Casino also features six exclusive games you won’t find at any other casino site on the internet. 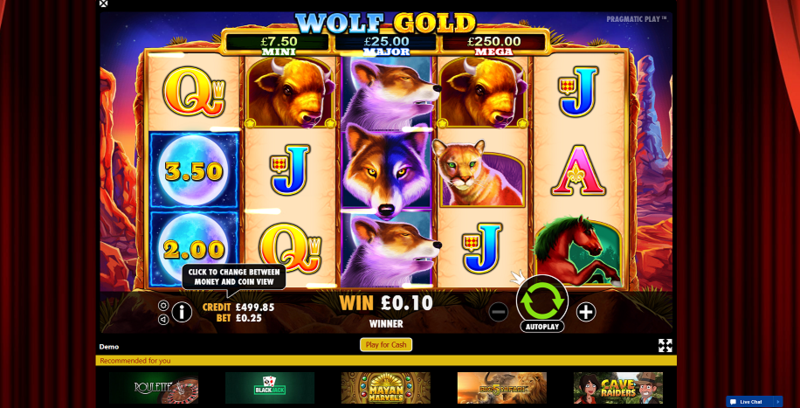 Slot machines like Troll Hunters, Leprechaun Goes to Hell, Golden Farm, Hit to Split, and Poker Dice are available exclusively on this casino platform and - trust me - are totally worth your time. Maria Casino features two live casino rooms: Casino Grande and Casino Royale. The former gives you access to live blackjack, casino hold’em, baccarat, and roulette games while the NetEnt-Powered Casino Royale features roulette and blackjack tables only. 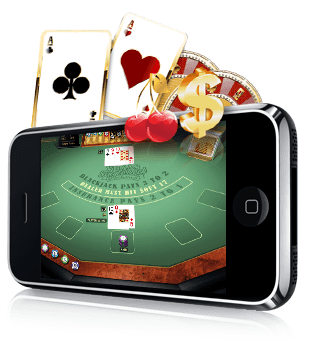 At this online casino, you also find a total of 79 card and table games waiting for you. From all-time classics like blackjack, roulette, and baccarat, to crazy variants like multi-wheel roulette, double ball roulette, and blackjack perfect lucky-lucky pairs, Maria Casino features pretty much every card and table game ever invented. To set this casino room apart from the competition, Maria Casino decided to include in the platform also seven bingo rooms and eight bingo mini-games. Once in the “Bingo Rooms” section, you find an endless number of 75- and 90-ball games with bingo tournaments and progressive bingo games running round-the-clock. If you are not a huge bingo fan but you just want to try a quick game to see what online bingo is about, in the bingo mini-games section you find all you need to turn some quick fun into juicy cash prizes. At Maria Casino you also find ten video poker games, scratch cards, and some mini and skill games like Gemix, Cool Jewels, and Bonus Mix. A pretty unique collection compared to other online casinos. This is the part I love about this online casino. Maria Casino’s mobile apps are the best ones I have seen so far, and it’s not a surprise to see that Google and Apple decided to feature them on their official app stores as well. Play Casino, Slots & Bingo on your mobile device. Live Casino Roulette, Blackjack, Baccarat & Poker. Popular Slot Games: including Starburst, Rainbow Riches & Mega Fortune Dreams. Improved personalization, track your winnings and improve your play. Accessible and friendly Customer Support agents. Maria Casino features an extensive Help Centre where you can find in-depth answers to pretty much all the most common questions about the platform and online gambling in general. More particular queries can be addressed via email, live chat, or by calling the casino room support service. The live and phone support is available from Monday to Friday between 7am - 1am and on Saturday and Sunday between 7am - 11pm. Maria Casino is an ambitious project where Unibet Casino owners, Kindred, aimed to “offer the most thrilling online casino experience.” Launched initially as a bingo room, this casino site rapidly became one of the most complete and innovative gambling hubs on the internet. All great features aside, what sets Maria Casino apart from the competition is their all-new approach to gambling. Instead of just offering games, with a progress tracker incorporated into the user experience, this casino room has managed to deliver a modern and truly personalized gambling experience. There are many deposit options on Maria Casino. You can choose the most convenient one for you. Once you have registered and opted in to this offer, you will receive a 200% Bonus (up to £20) on your first deposit of £10 or more and 10 free spins on Starburst on the next four working days (40 Free Spins in total). •Offer only valid for new depositing player since 01/02/2016. •Valid for UK residents aged 18+ only. •The maximum bonus amount given is £20. 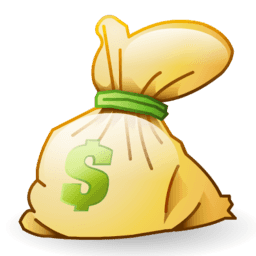 •All winnings gained with the bonus money cannot be withdrawn until bonus is wagered. •Slot games count 100%* towards the bonus and Bingo 200%. All Table Games and all Video Poker games count 10%. 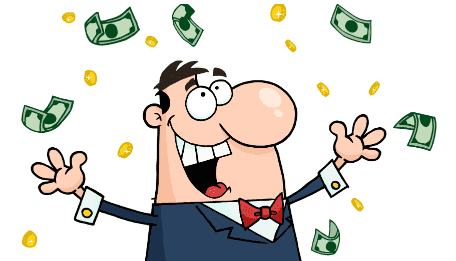 •The wagering requirement for all winnings from free spins is 15 times the winnings. • Customers who deposit after 11pm GMT on any given day will not receive their free spins for an extra day. •Daily spins will expire 24 hours after reaching your account. 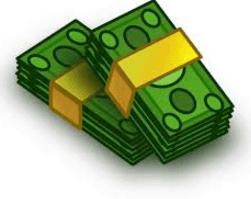 •The wagering requirement for the bonus is 35 times in order to redeem any bonus winnings. •After accepting the bonus offer you will have 7 days to make your deposit and play through your bonus, after this time the offer expires and all bonus money will be lost. •If a player has an active bonus and wins more than twice the value of the bonus amount, they must stay playing in a game of similar or equal weighting until wagering has been completed. Moving from low weighted games like Blackjack, to high weighted games like slots, after a large win, for the sole purpose of completing wagering requirements, will result in the bonus and any winnings being removed. •Maria Casino reserves the right to withdraw or change this bonus offer at any time. •General Maria Casino terms and conditions apply.